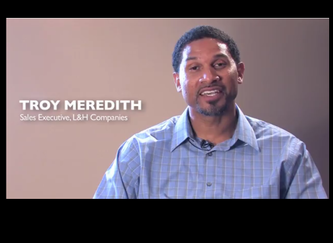 Mike is a bestselling author, acclaimed keynote speaker and innovative professional developer in both education and corporate settings. 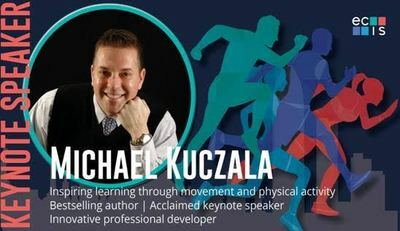 "Mike Kuczala’s keynote was motivating, energizing and practical. Our delegates were on their feet moving to Mike’s message. 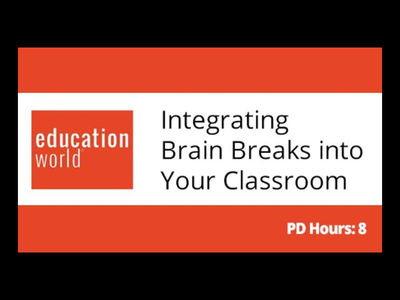 He was our first keynote speaker and inspired all of us to embrace - physically and intellectually - the importance of the brain/body connection in student learning. Finally he is down to earth, caring and low maintenance!!!!! We loved him!" 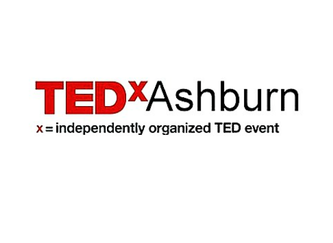 "Mike’s presentation was different from other speakers from the outset. He had us up and moving, experiencing first-hand the effects that movement can have on the brain. 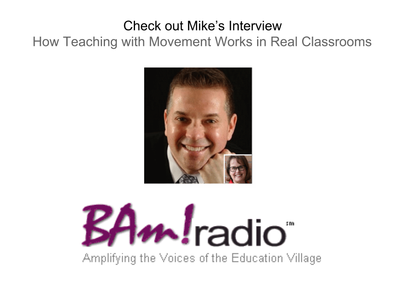 Mike wove in the theory and background information seamlessly as we went through different activities so we sufficiently understood the impact that incorporating more movement in the classroom can have. 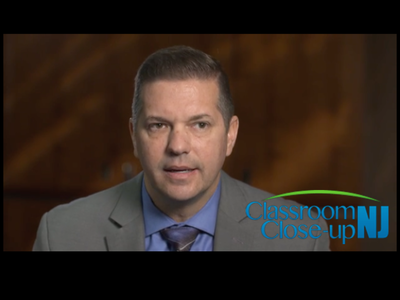 I’ve never seen workshop participants have so much fun while learning and at the same time walk away equipped with so many new tools to use in the classroom." Take one of Mike's Graduate Courses! Mike's keynote in Barcelona, Spain! Check out Mike's new book!
" 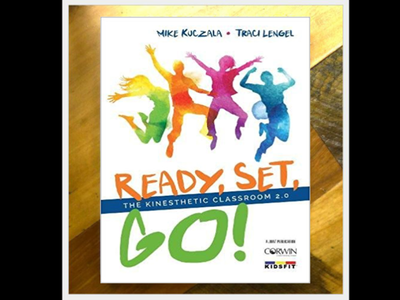 Kuczala makes a compelling case for involving movement in every training course, professional development program, conference, and seminar . 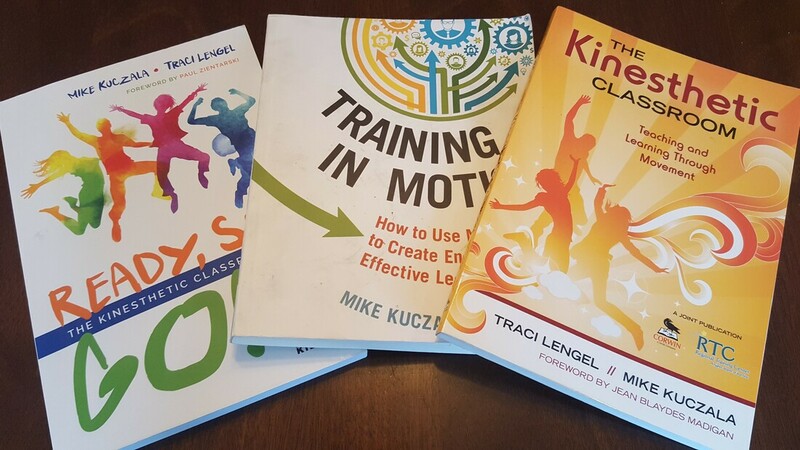 . . An easy, engaging read, Training in Motion will shake up—quite literally—the way you design classroom training and blended learning programs."